Ten years ago, former nightclub promoter Scott Harrison set out to solve the water crisis in his lifetime. Today, more than one million people have made it their mission too. This is all of our story. Entourage Salon & Spa specializes in group styling services. Plan your next girls' night out or group event with a visit to Entourage Salon & Spa. 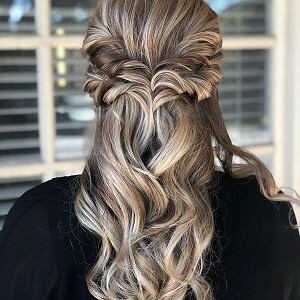 After a session with our stylists, your entourage will be the highlight of the night! Entourage Salon & Spa offers special services and rates for groups and event parties. Bring your group to our stylists to receive our expert short styling services. Short Style refers to any styling for hair that is shorter than chin length. 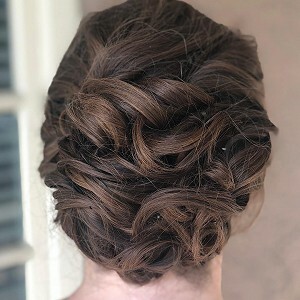 Any pinning used during Short Style services will automatically be upgraded to Updo Style. 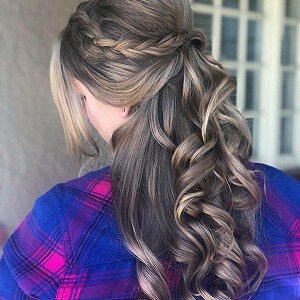 Our stylists excel at styling long hair for groups and events. 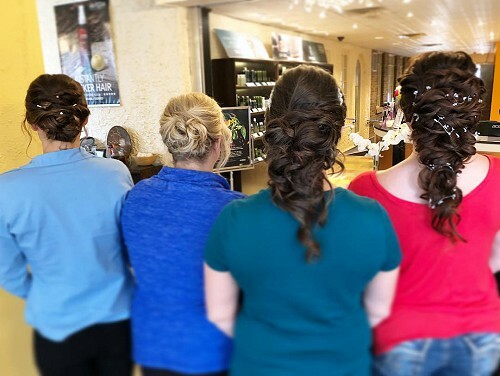 Bring in your group to receive Updo styling services from our trained and certified style experts. 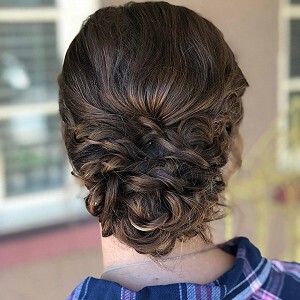 Updo Style refers to any styling for long hair including blowouts, curling, straightening, or any use of pins.